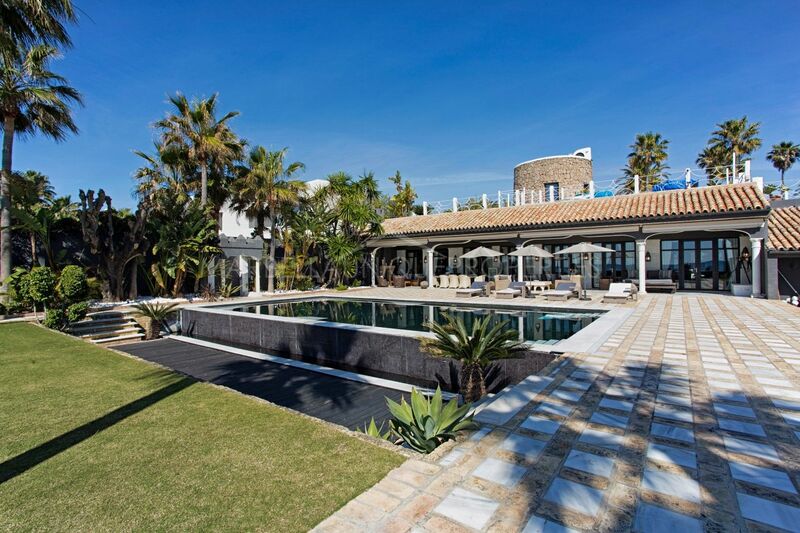 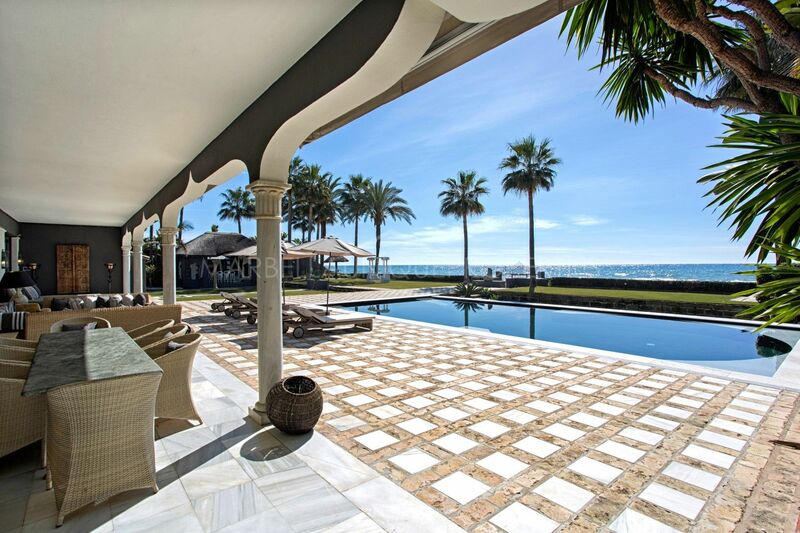 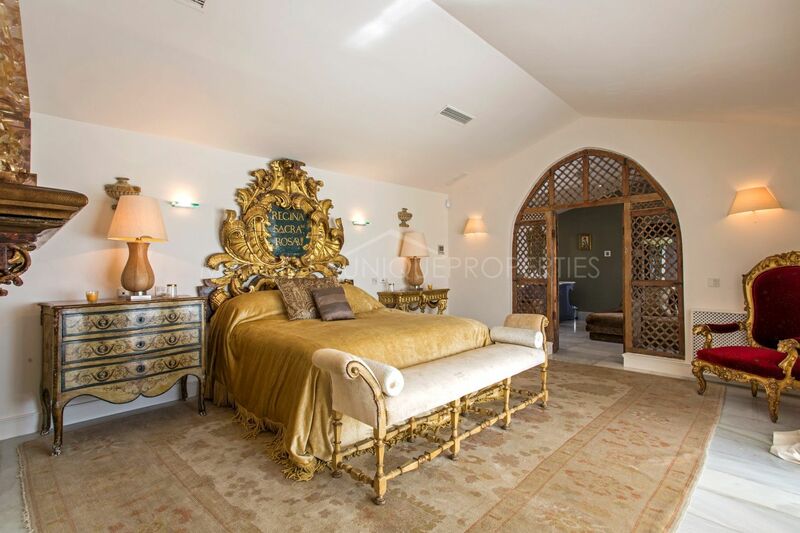 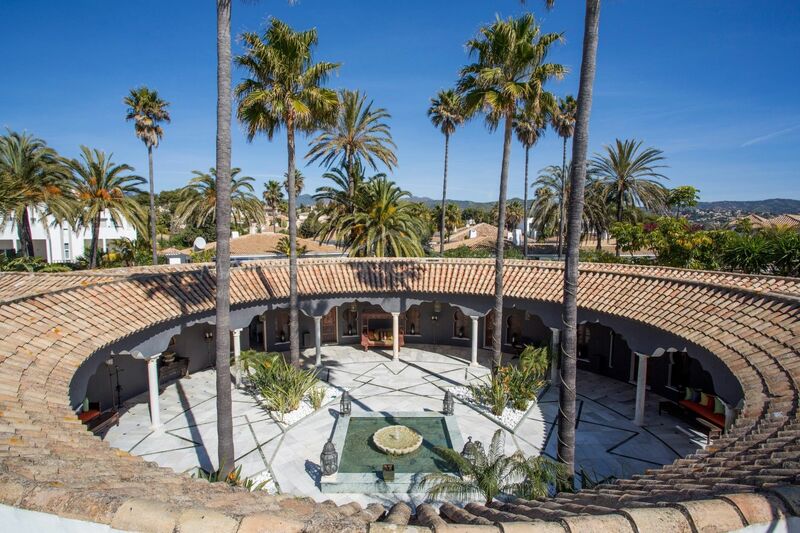 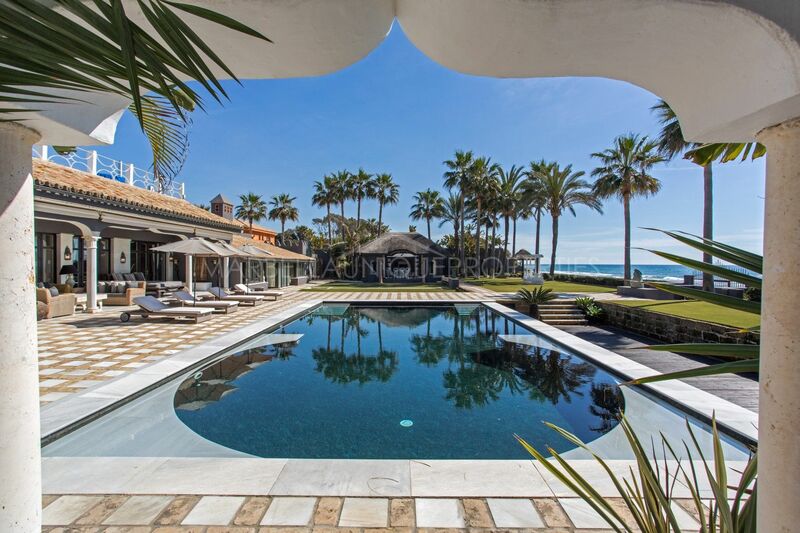 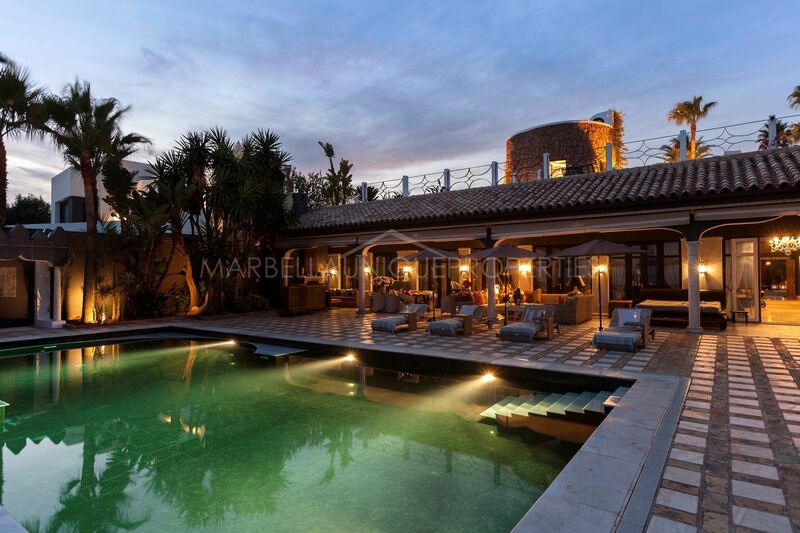 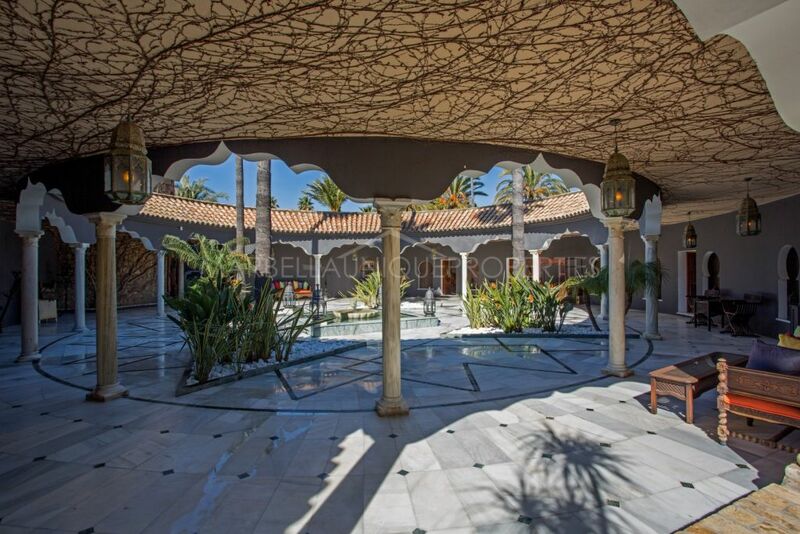 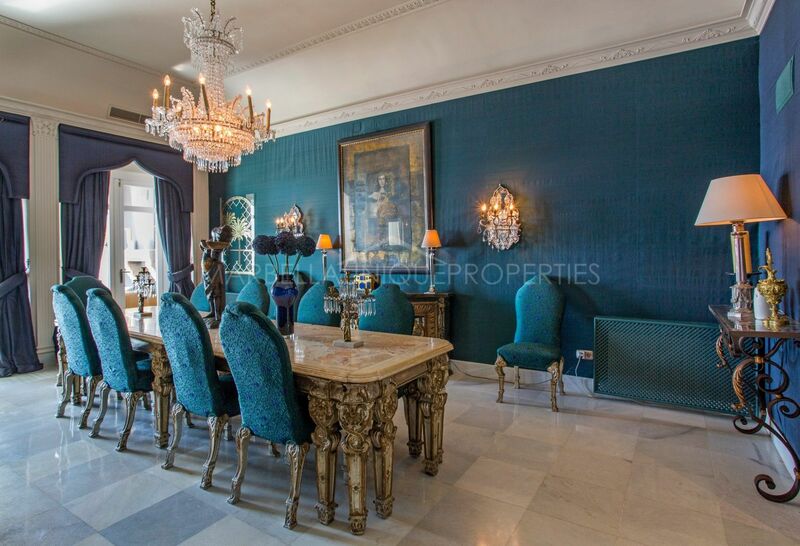 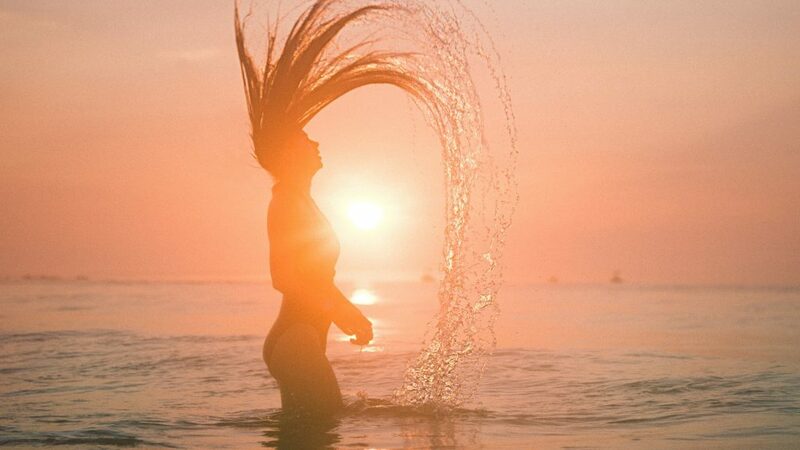 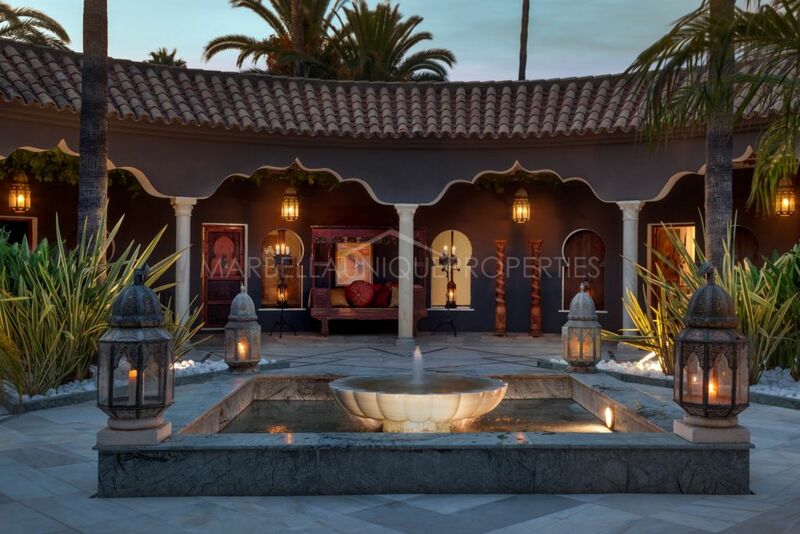 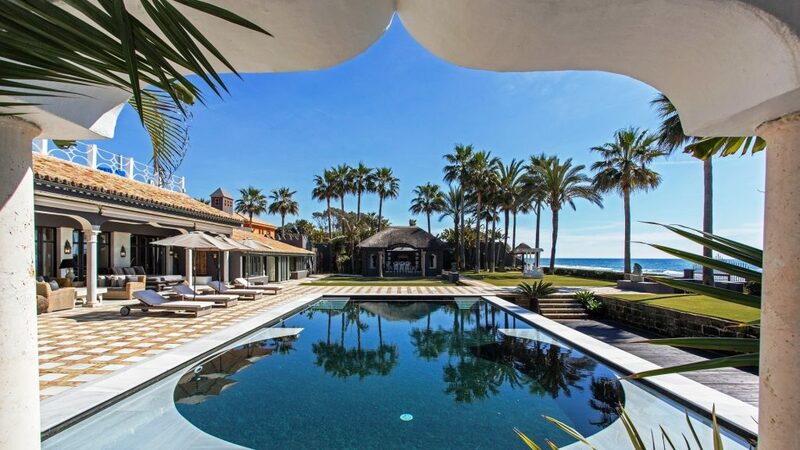 This amazing and truly unique property is frontline beach in the prestigious and sought after area of Los Monteros. 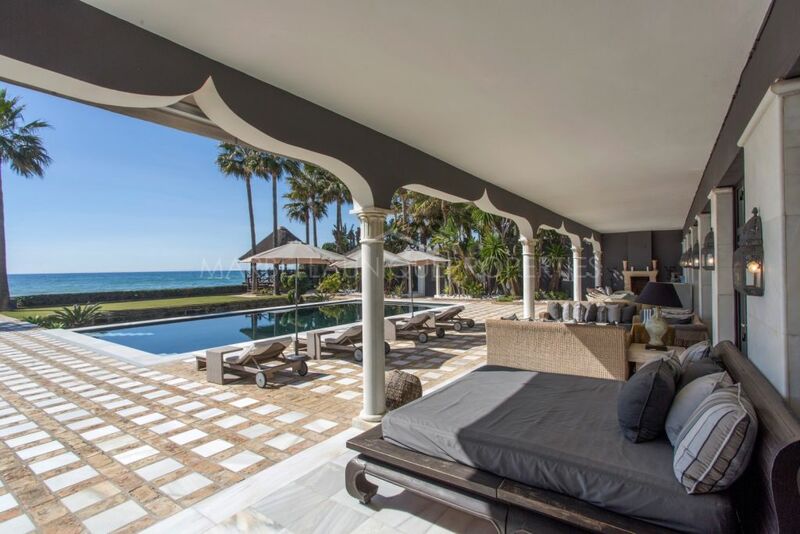 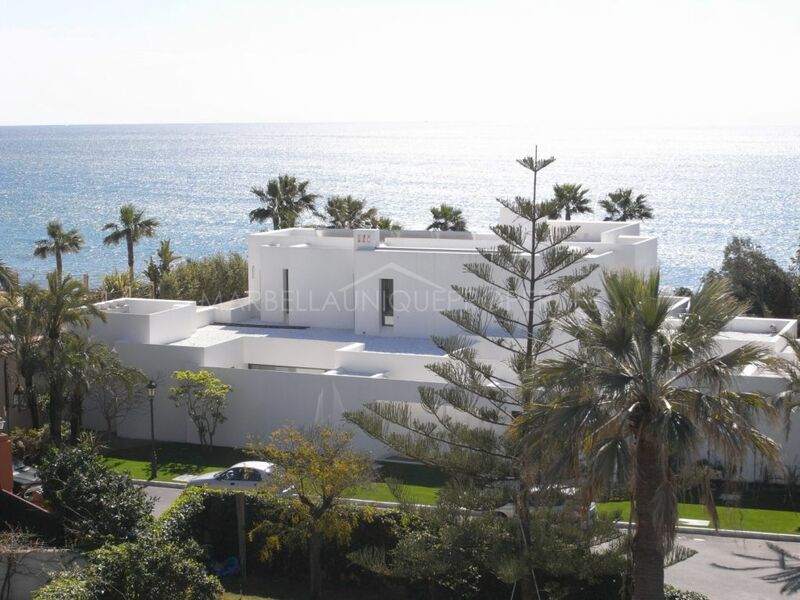 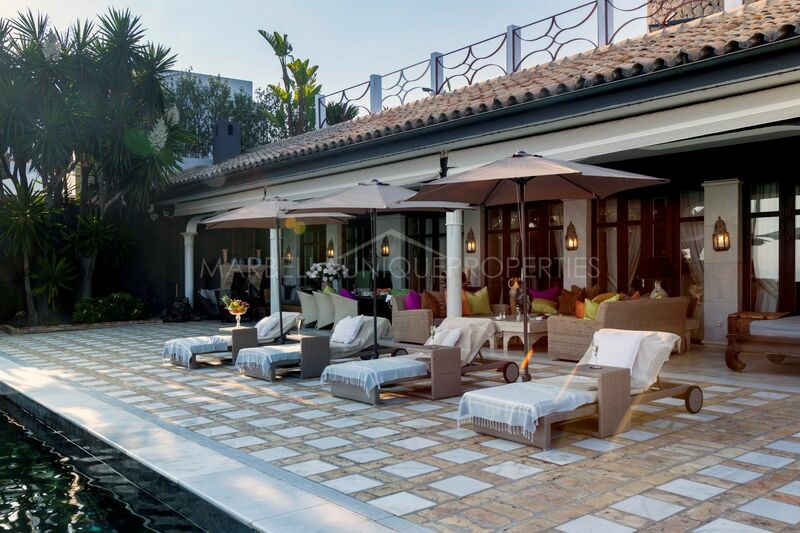 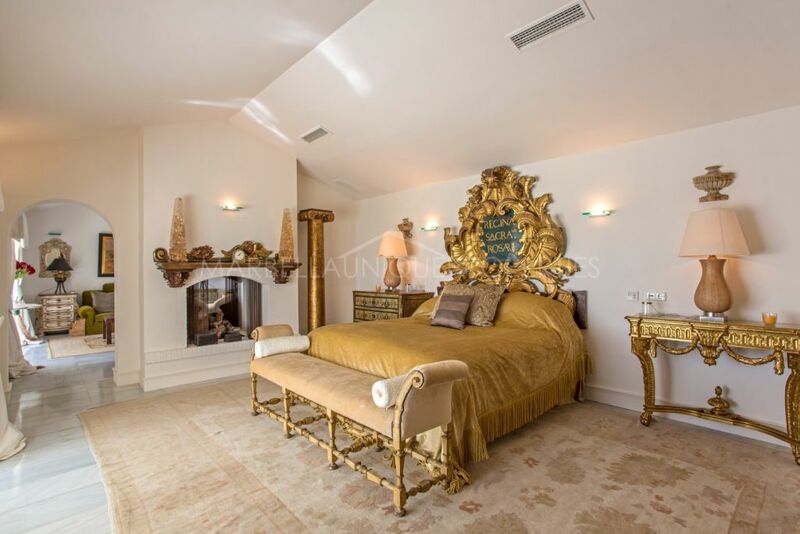 The beach front villa with access right onto the sand affords spectacular sea views and is located in Los Monteros Playa a luxurious secure community of low rise and very private villas. 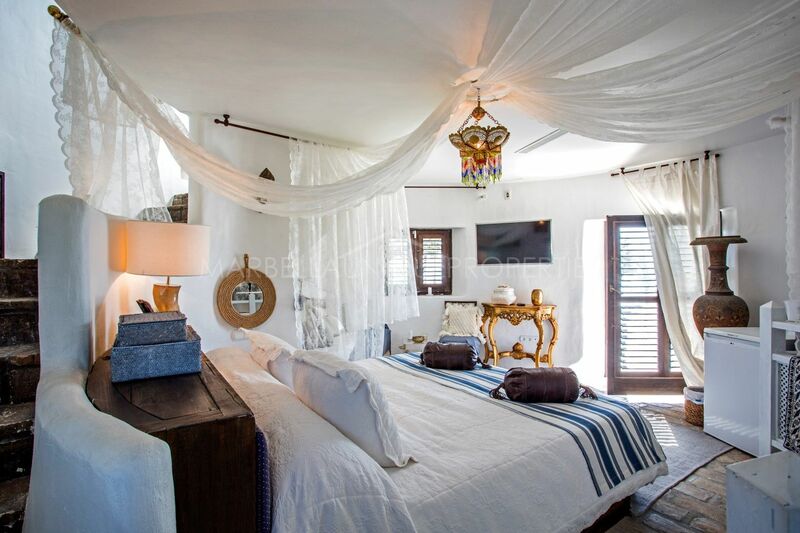 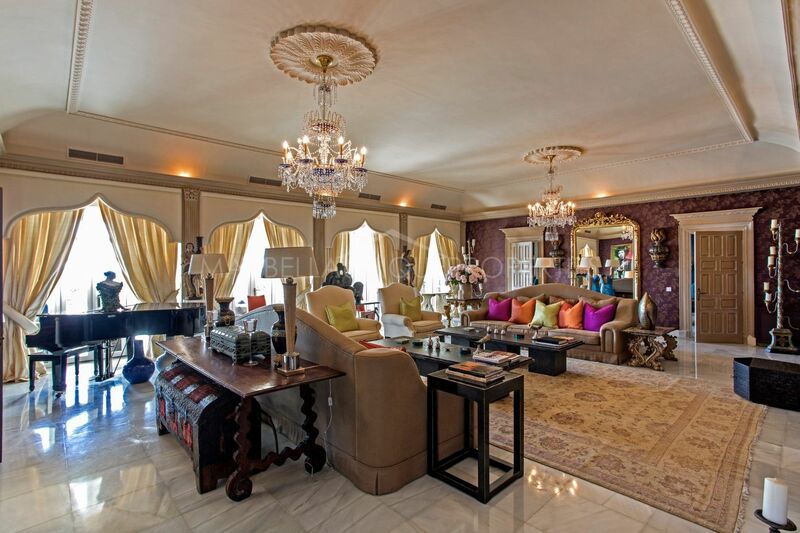 The villa is built on one level with a unique tower and offers 7 bedrooms. 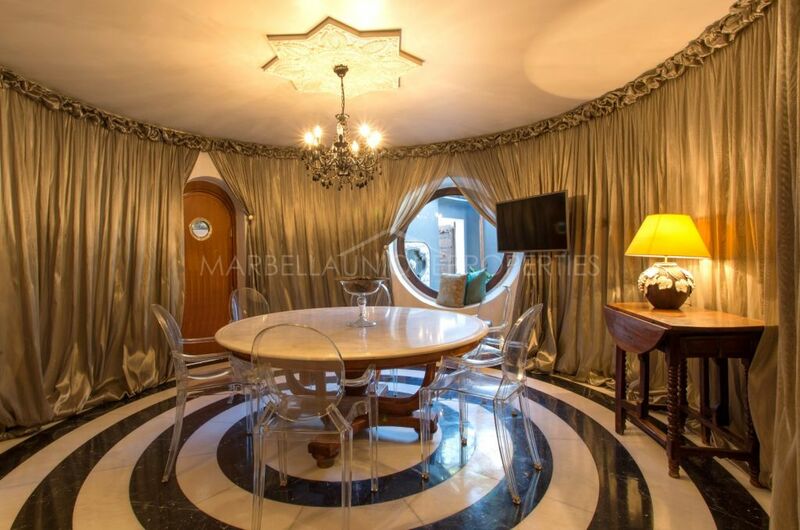 A beautiful entrance hall, guest toilet, top quality luxurious kitchen with fitted appliances, a large living room with space for a grand piano and a separate dining room. 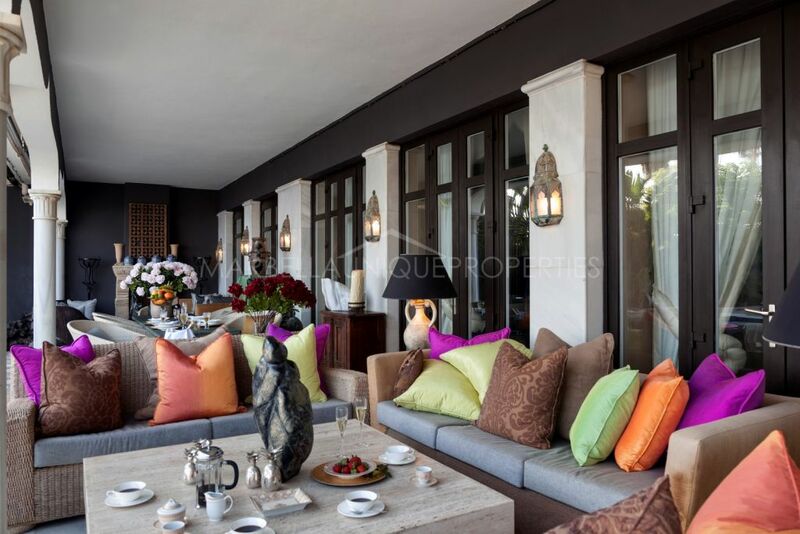 The property also boasts an additional informal dining room and home cinema room, all rooms open onto large terraces overlooking the swimming pool, gardens and to the sea. The master suite includes a living area, en-suite bathroom, dressing room and working fireplace and has access to the spa area. 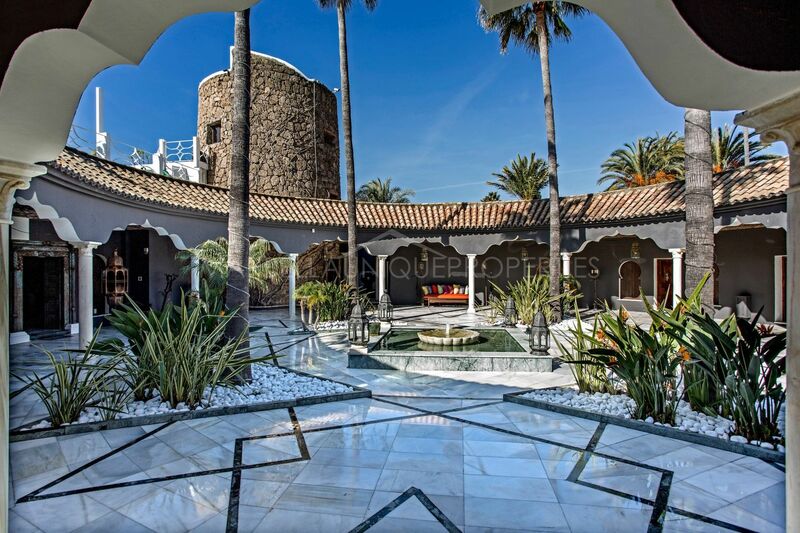 To the other side of a beautiful central courtyard with fountain you can find the guest bedroom suites, including a staff apartment and laundry area. The unique tower includes a guest bedroom with en-suite bathrooms and access to a large solarium roof terrace with fantastic sea views. The properties gardens are immaculate with mature tropical plants, a gazebo, swimming pool, multiple terraces, a barbeque with dining and seating area. 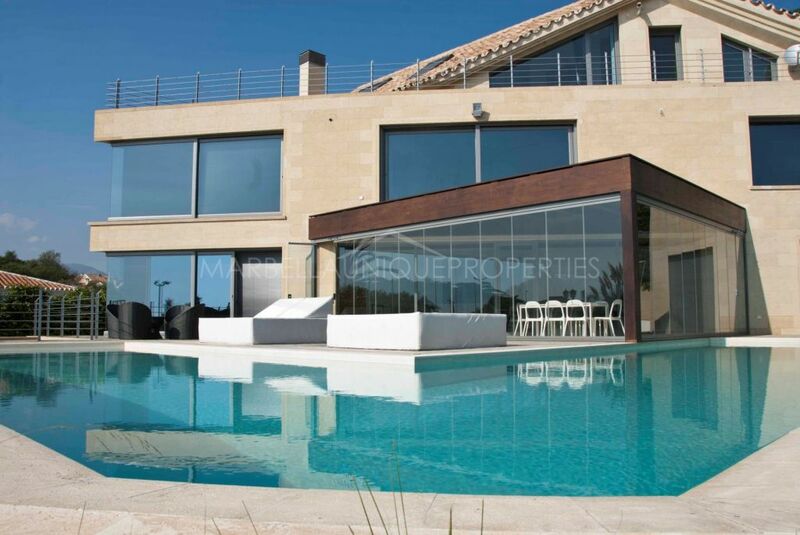 A garage for 1 car and additional parking within the gate. 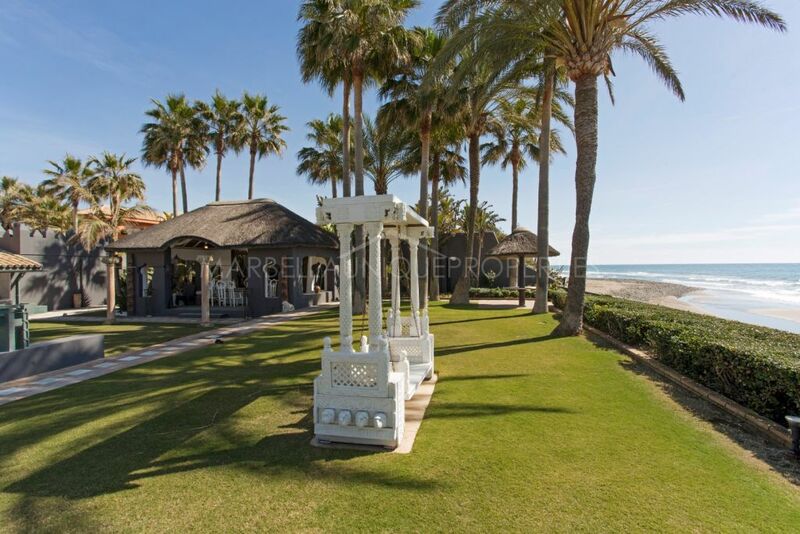 Please, send me more information about ref 239-00605P, Villa in Los Monteros Playa, Marbella East or similar properties.